It has been a busy day at Silversea HQ. Fresh from confirming they have been acquired by Royal Caribbean Cruise Lines in a deal worth approximately $2 billion, they announced a series of enhancements to take their stellar fleet to the next level. Project Invictus is a multi-year initiative to take Silversea’s ultra-luxury offerings to the next level. “Our intent is to solidify our already strong leadership position with an exciting array of upgrades that thrill our guests,” said Roberto Martinoli, Silversea CEO. The first Invictus enhancements will begin rolling out on the Silver Muse this upcoming August 19th where an upgraded champagne and caviar offering will be initiated. Immediately thereafter, these and other enhancements will be implemented fleet wide, impacting a wide variety of onboard features with the aim of strengthening Silversea’s reputation for indulgent, luxurious embellishments. 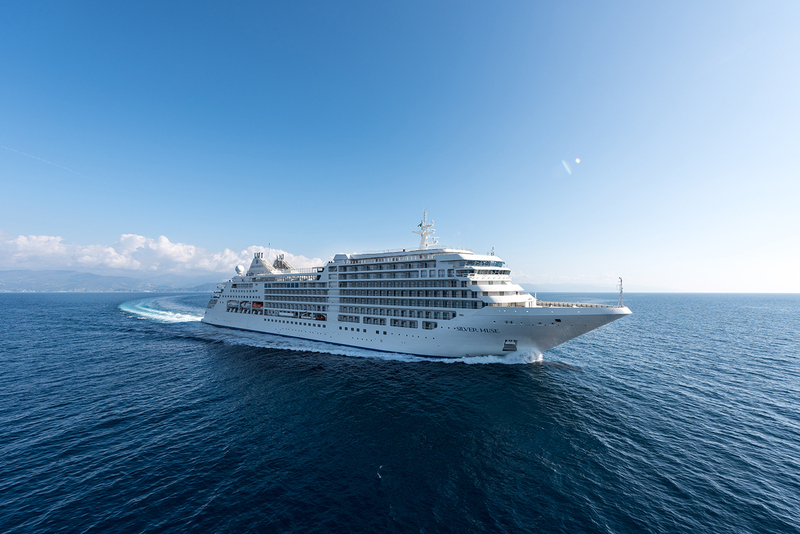 Silversea’s growing fleet of ultra-luxury ships will also benefit from an upgrade. The planned renovation of Silver Whisper in December 2018 will be much more comprehensive than initially anticipated and will include a partial refit of all guest cabins. Moreover, Silversea’s Silver Wind will also enter into an enhanced dry dock in December 2018. Both vessels will join the overarching plan for a fleet-wide ‘Musification’ which will take inspiration from the design of the cruise line’s flagship, Silver Muse. The plan will be completed shortly after with an enhanced dry dock of the Silver Shadow. Read more about Royal Caribbean’s acquisition of Silversea Cruises by clicking here.